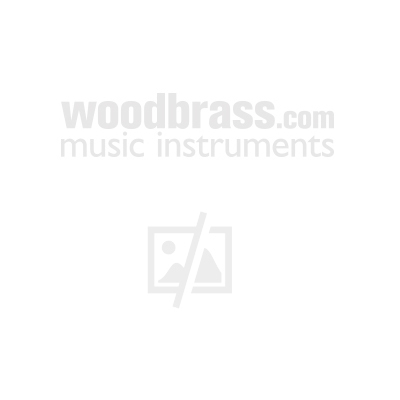 This Christmas Folio is designated for the beginning to intermediate student of flute, trombone or violin. These tunes may be played as solos or in ensemble. Includes Adeste Fidelis; Auld Lang Syne, Away in a Manger, Deck the Halls, The First Noel, God Rest Ye Merry Gentlemen, Good King Wenceslas, Greensleeves, Hark! The Herald Angels Sing, and many more.